Michelle and Lindsey are raving about their new product line, REF Hair Care. Formulated in Stockholm, Sweden, REF is providing professional stylists around the world with products that truly communictae the concept of Natural Beauty. Visit our facabook page now! 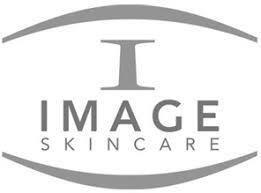 Suzanne is so excited to announce her partnership with Image Skincare. 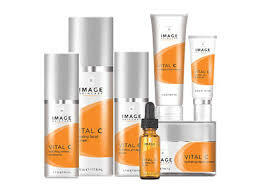 Image is a clinical skincare brand, powered by safe, proven ingredients and smart botanicals - for your healthiest skin... ever. Created by an aesthetician, formulated by a plastic surgeon, and represented by a network of 20,000 skincare professionals in over 52 countries worldwide. So you could say Imgage knows skin inside and out: how to protect it, what makes it healthy, and keep it younger looking. 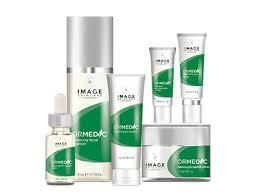 Whatever your skin’s challenge—sun damage, acne, aging, rosacea—we’ve been there and Image is here to help you Age Later.